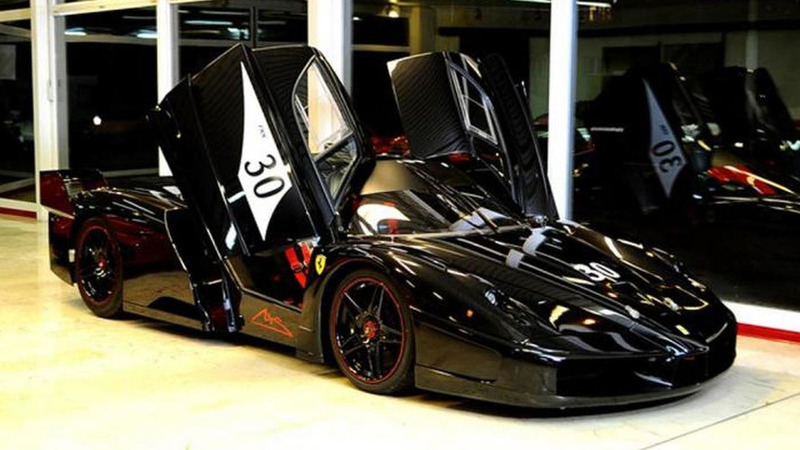 The legend's supercar only has 5,197 miles on the clock. 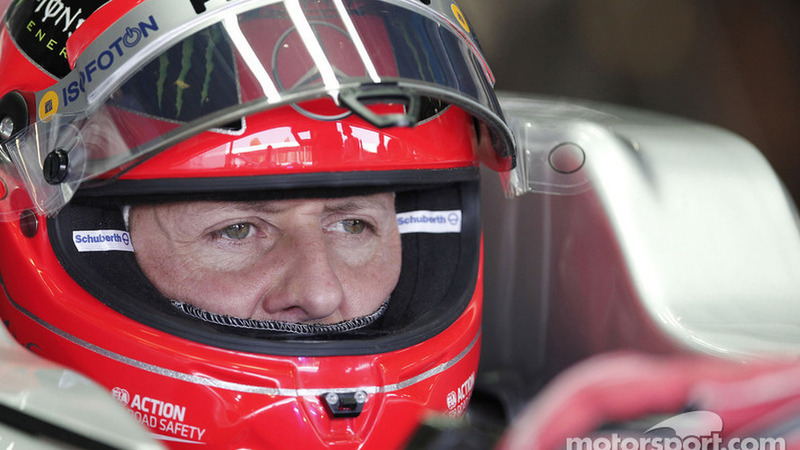 Michael Schumacher’s family has launched a non-profit initiative under the banner ‘Keep Fighting'. 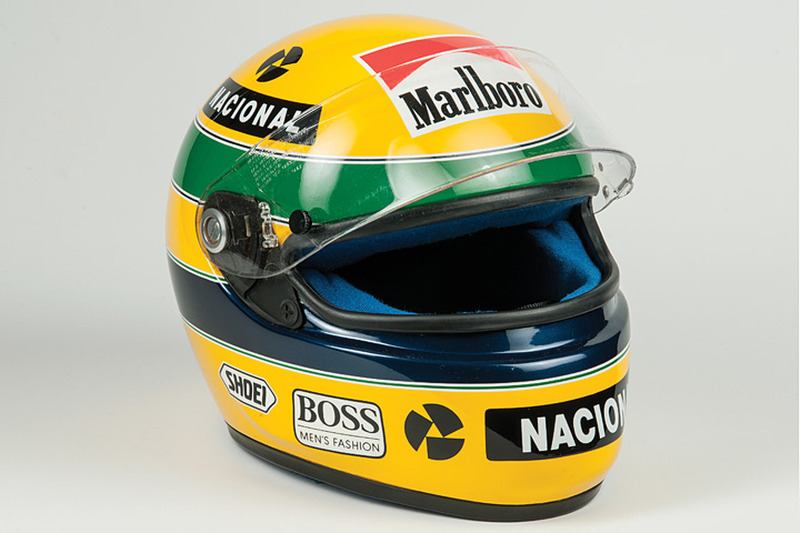 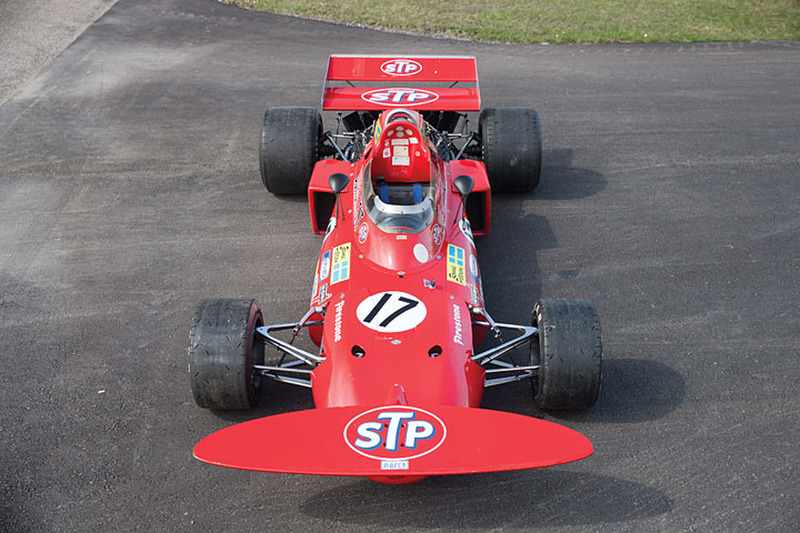 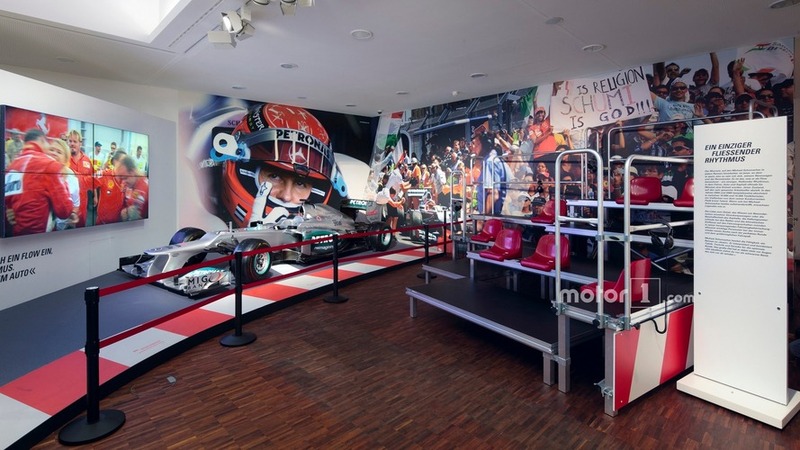 Seven-time F1 world champion Michael Schumacher's private collection of motorsport items will be moved to Cologne for a permanent exhibition, it has been announced. 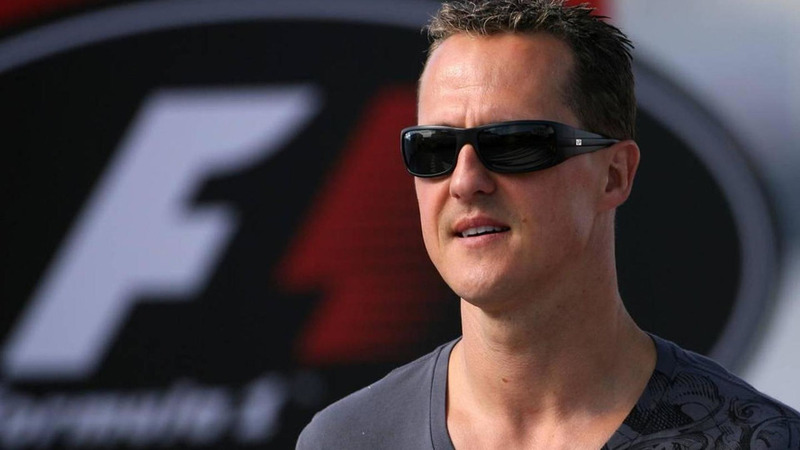 A German judge has indicated that Michael Schumacher's family will be awarded damages for a false report that the seven-time world champion was able to walk again. 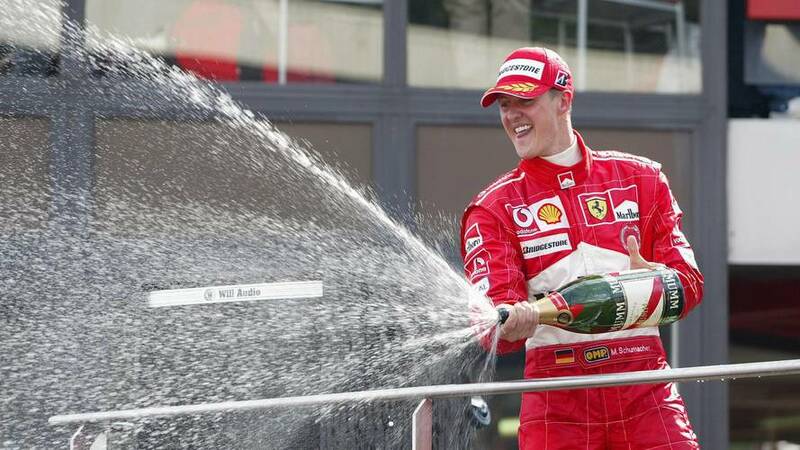 Michael Schumacher's manager Sabine Kehm hopes the seven-time world champion "is back with us" one day, admitting the recovery process requires a lot of patience. 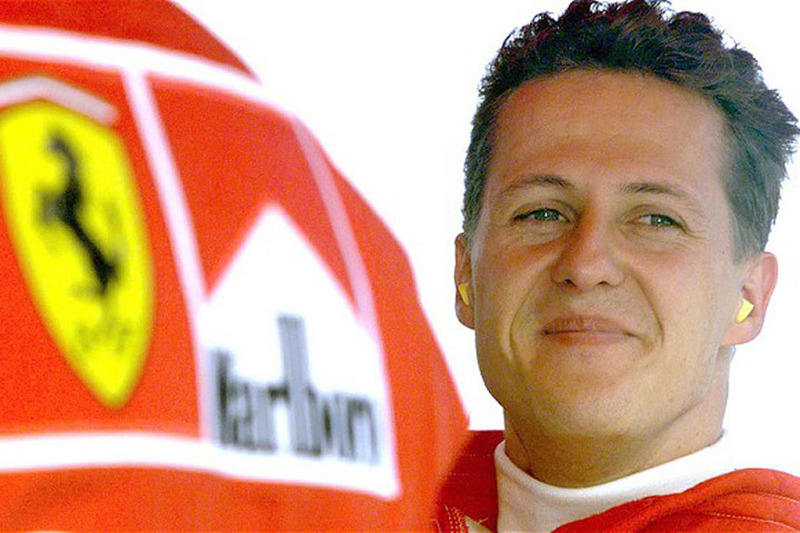 FIA president Jean Todt has admitted that it is very painful to see close friend Michael Schumacher in his current situation. 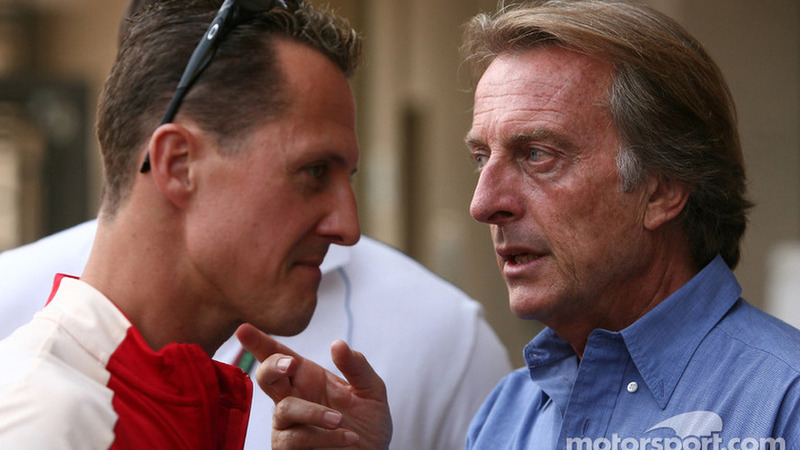 Michael Schumacher's manager has slammed a report that the seven-time world champion can walk again as 'irresponsible' and factually incorrect. 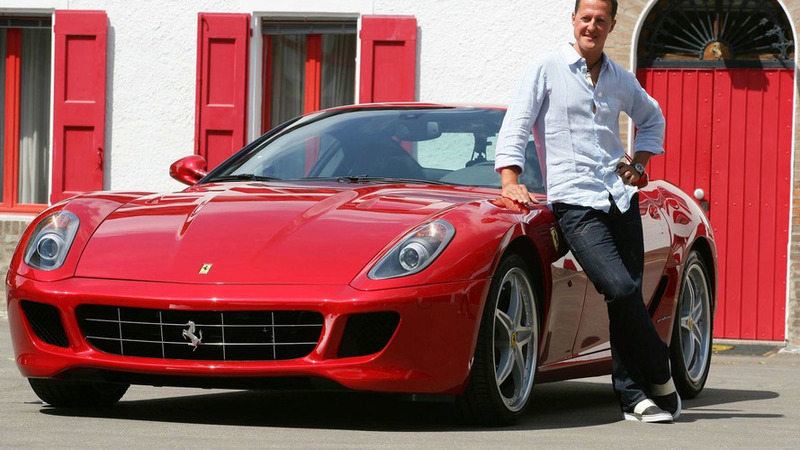 Ferrari has announced plans to pay tribute to Michael Schumacher with a "silent and respectful event" at the Grenoble University Hospital where he is recovering from a skiing accident. 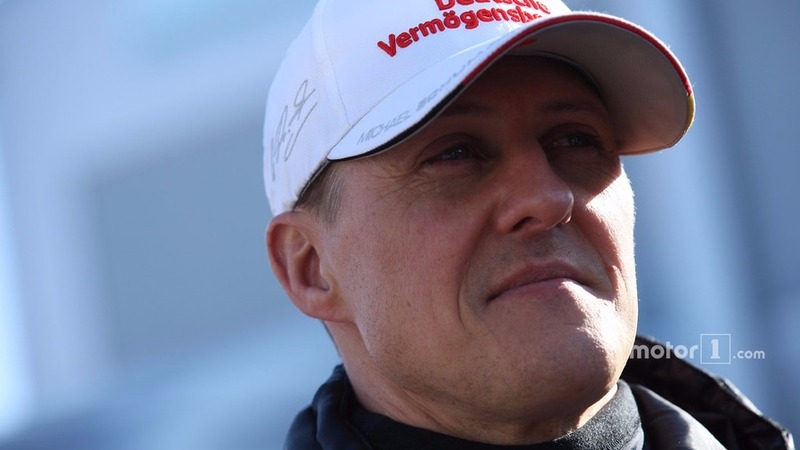 Michael Schumacher's manager told German media that a journalist disguised as a priest tried to enter the hospital room where the seven-time F1 champion is recovering. 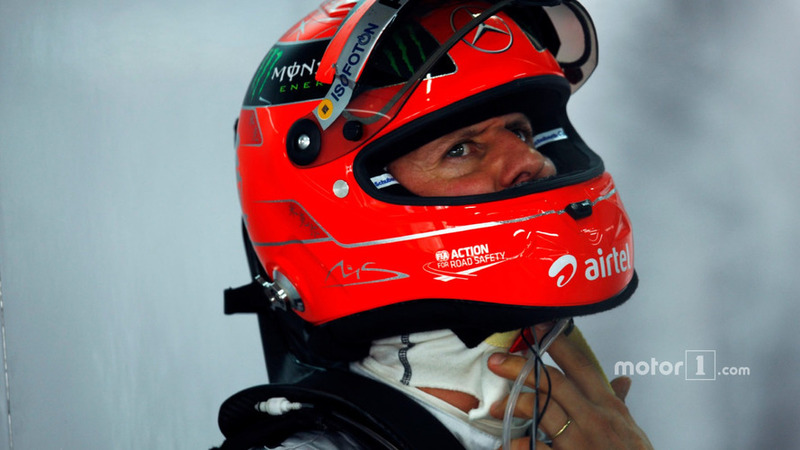 Mercedes has released a new video of Michael Schumacher testing the safety systems on the 2014 C-Class. 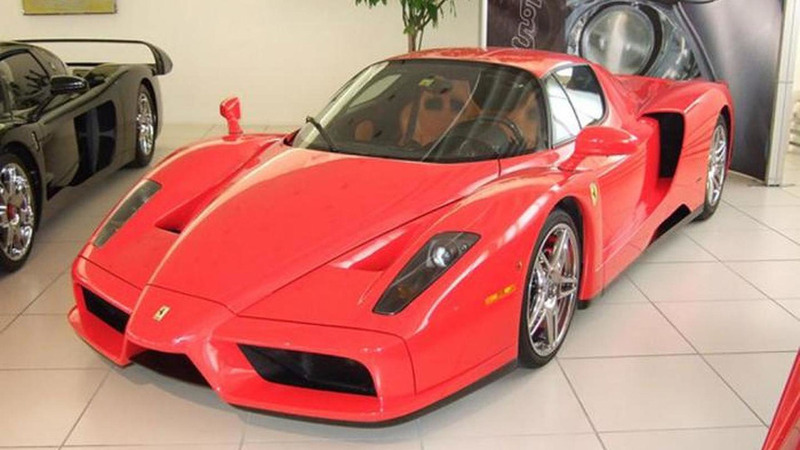 Supercar dealer Garage Zenith has a Ferrari Enzo and an FXX for sale which were previously owned by Michael Schumacher. 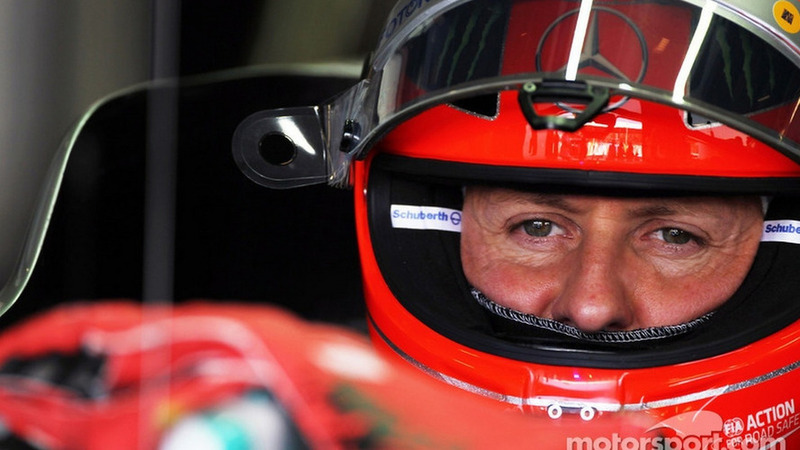 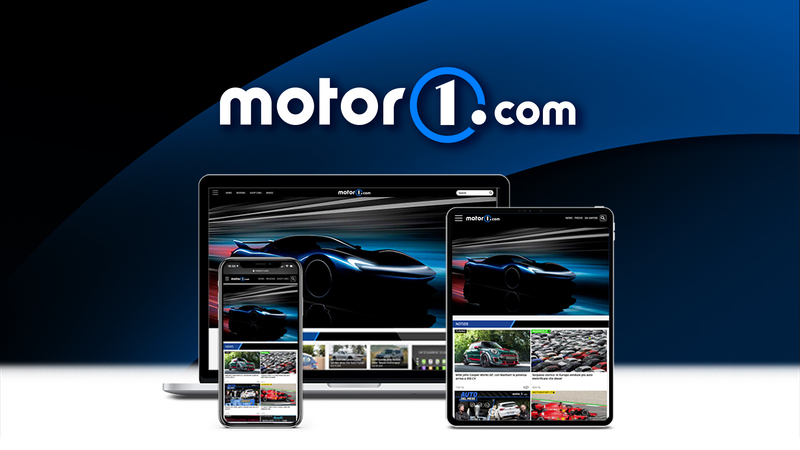 Following an announcement made last month, Michael Schumacher has driven a Formula 1 car at the Nürburgring Nordschleife. 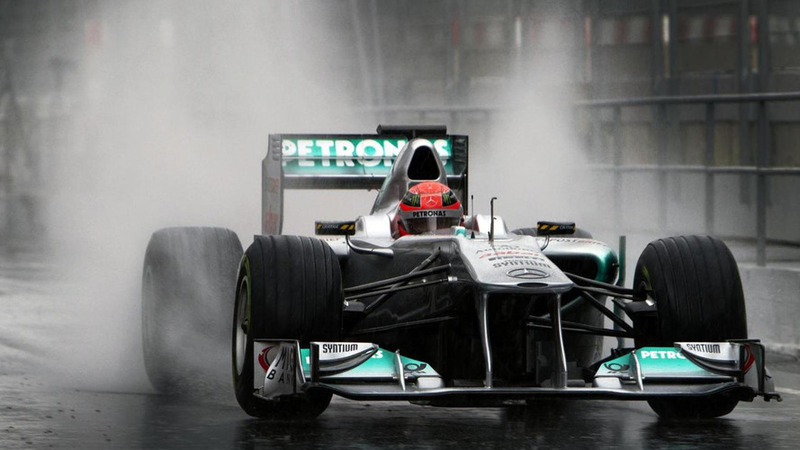 On May 19 seven-time F1 champion Michael Schumacher will drive a 2011 Mercedes W02 F1 car around the Nürburgring.